For the first time in five decades, a NASA astronaut candidate has resigned from training, the US space agency said Tuesday. 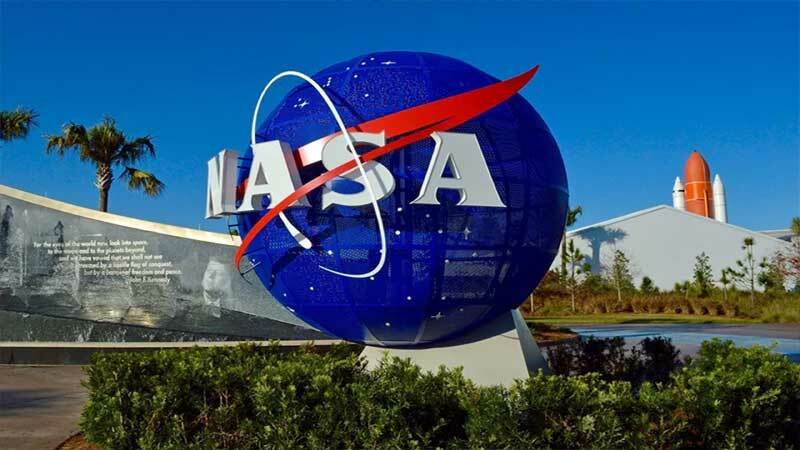 Robb Kulin resigned from NASA effective August 31 for personal reasons, spokeswoman Brandi Dean said, declining to provide further details. It's not an easy gig to get -- some 18,000 people routinely seek the 12 spots that open each year. Kulin, who joined his class sounding upbeat, is the first would-be astronaut to leave training since a resignation in 1968.AFP.